Better Homes & Gardens is American lifestyle magazine first issued in 1922. 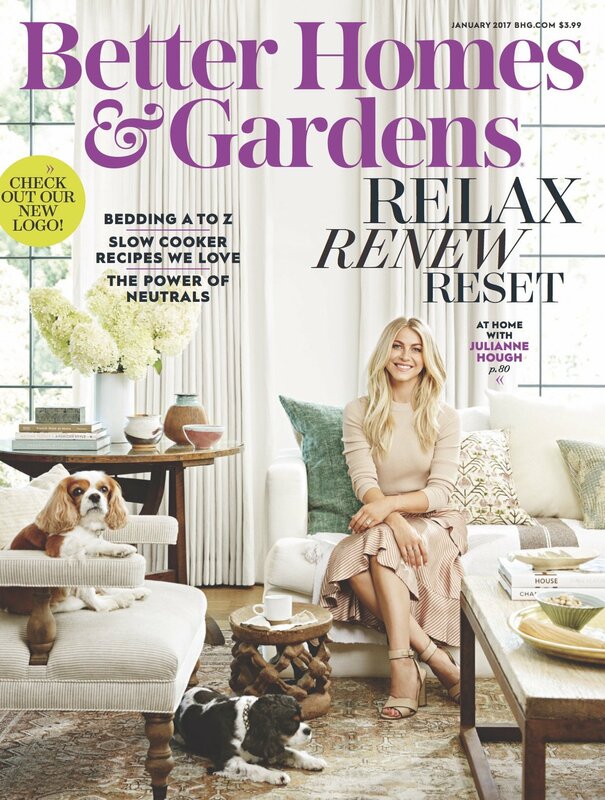 The magazine focuses on topics regarding homes, cooking, gardening, crafts, healthy living, decorating, and entertaining. The current logo of the magazine was introduced in 2017. The logo features a stylish ampersand and uses a distinctive custom bold serif typeface, which was created in consultation with Lippincott. The closet font we can find for the serif is Austin Semi Bold from CommercialType. The Austin font identified above is not available for free, please follow the link above and purchase the font. Meanwhile, you can take a look at our collection of fonts for cars, pop music and apparel as well as round-ups of new & fresh fonts around the web. In addition to Better Homes & Gardens, It seems we can’t find other examples (logos, movie posters, album covers etc.) of Austin typeface in use.